The Housing Partnership has been involved in the development of a variety of home types for over 30 years–from high-rise condominiums and mixed use buildings, to multi-family dwellings and single family homes. Below is a selection of some of our past developments that exemplify the work we do. One Morningside Park is a high-rise condominium in Manhattan with expansive views. 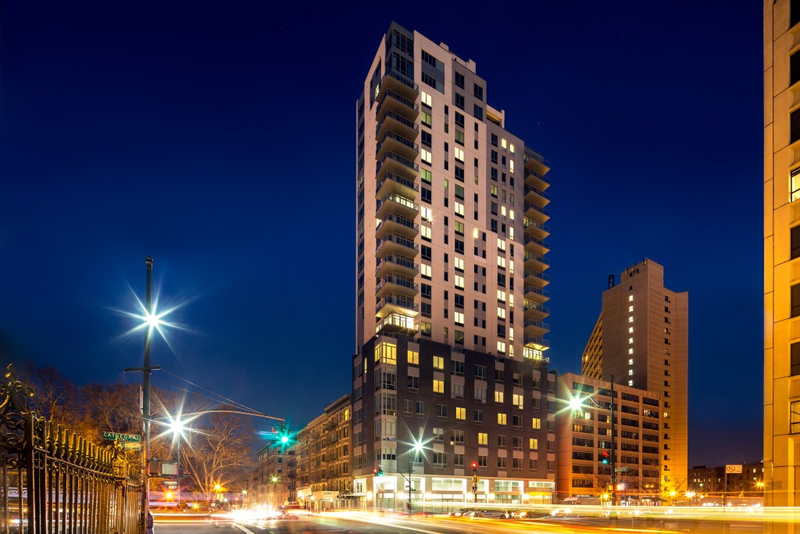 Completed in 2014 by Artimus Construction with the Housing Partnership as the nonprofit sponsor, the building is located at the crossroads of two major New York City parks: Central Park and Morningside Park. The project is a model for private/public collaboration, combining privately owned land with HPD’s Inclusionary Housing Program. Of the 69 apartments, 14 were made available to families earning less than 60% of Area Median Income. Starbucks occupies the retail space fronting on West 110th Street. The building’s units all feature luxury appliances, individual heating and cooling systems, and superior finishes in the bathrooms and kitchens. Many units also have terraces and balconies, and the building has indoor and outdoor recreation space for unit owners with a shared rooftop 23 stories above the ground. The Coney Island New Foundations development is a proposed new construction of seven three-family homes in the Coney Island section of Brooklyn. Shelter Rock Builders is developing the 100% affordable project, located at 2816 & 2818 West 16th Street and 2425, 2427 & 3216 Mermaid Avenue; and 3566 & 3568 Canal Avenue in Brooklyn. 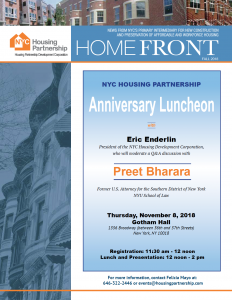 NYC Department of Housing Preservation and Development, NYC Partnership Housing Development Fund Company, Stellar Development and Astella Development are collaborating to produce homes affordable to households earning between 90% and 130% of Area Median Income. 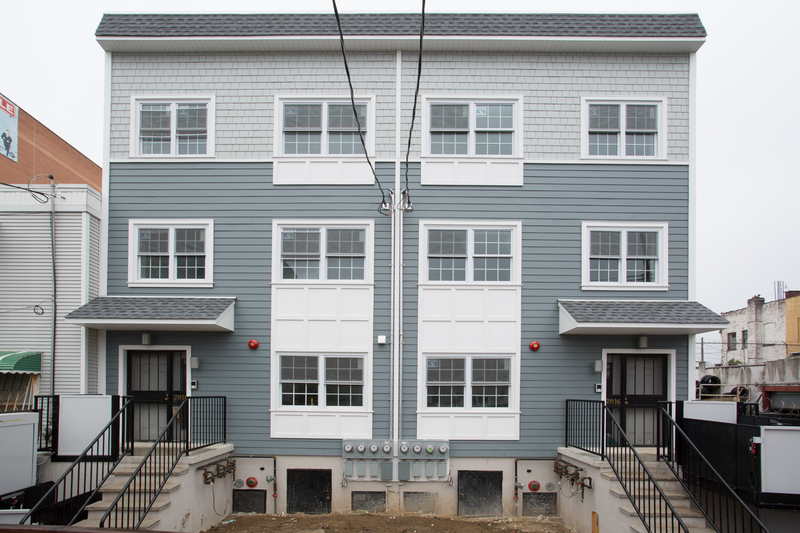 The Housing Partnership secured a $700,000 Affordable Housing Corporation subsidy for this project. Neighborhoods throughout Brooklyn such as Coney Island are in need of affordable housing for residents who cannot afford market rate homes and would otherwise have continued to live in rentals. The principals for Stellar are Ben Shavolian and Joe Shavolian, who have successfully completed approximately 200 units throughout New York City over the last ten years. Bergen Street/St. Marks, and Bushwick Stellar Homes (both AHC approved projects), are other examples of the dedication Stellar has made to affordable housing. Nicholas Avenue Estates will be constructed on 10 acres of vacant land located on the northeast corner of Nicholas Avenue and Richmond Terrace on the North Shore community of Staten Island, NY. 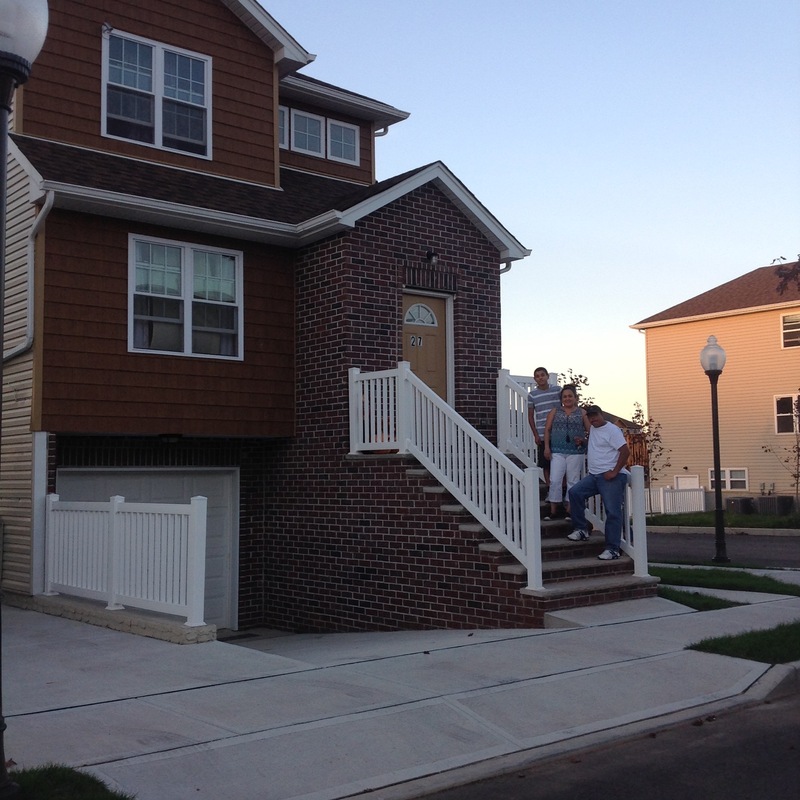 Nicholas Avenue Estates in Port Richmond, Staten Island, is being developed by Community Development Inc. It will comprise a 78-unit project of two-family homes. The Housing Partnership secured a subsidy from the NYS Affordable Housing Corporation that will provide individual buyers with “principal reduction” grants, depending on the household incomes, and will be for purchasers earning between 75% and 100% of Area Median Income. 500 Waverly Avenue is located at the corner of Fulton Street in the Clinton Hill neighborhood of Brooklyn, New York. Fulton Street is the main retail corridor in this neighborhood. The new building will be a seven-story structure 80 feet in height with commercial retail on ground level and residential units above, where 80% will be market‐rate luxury apartments and 20% will be affordable. The building’s amenities will include indoor activity space on the 2nd floor with an assembly area for parties or other events, a kitchenette, television viewing area, and bathrooms. An outdoor activity area will be on the 2nd floor with lounge chairs, tables, and a built‐in barbecue grill. The project will also have a common exercise room with fitness and weight equipment. The building’s operating budget will provide for a part‐time lobby attendant and porter. The building provides a large, sub‐dividable retail space at grade, comprising approximately 7,100 rentable square feet along with approximately 1,000 square feet of cellar storage. The Project includes a fully‐automated parking system for 32 cars. Developed by Orange Management with the Housing Partnership as Managing Agent, condominiums in the project are permanently affordable. 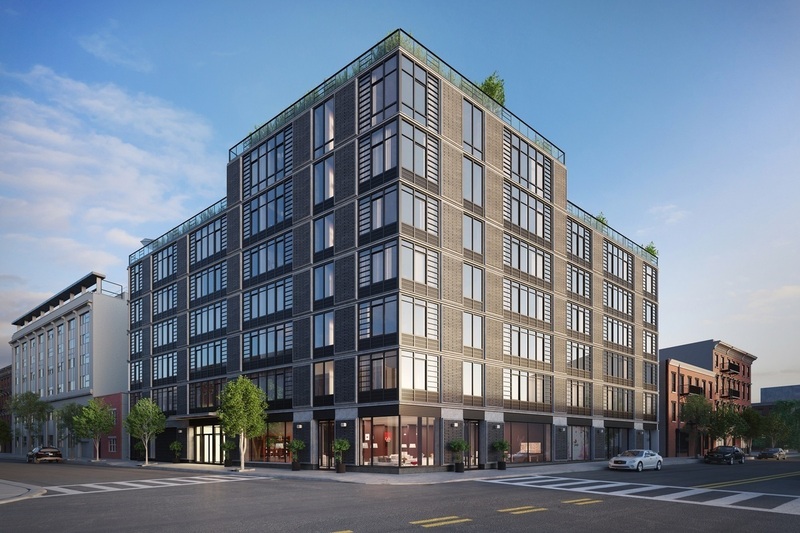 The building will be constructed through the Inclusionary Housing Program and will receive a Tax Exemption through the New York City Department of Housing Preservation and Development’s 421-a Program. The Inclusionary Housing 421-a Units will be marketed at 60% to 80% of Area Median Income.